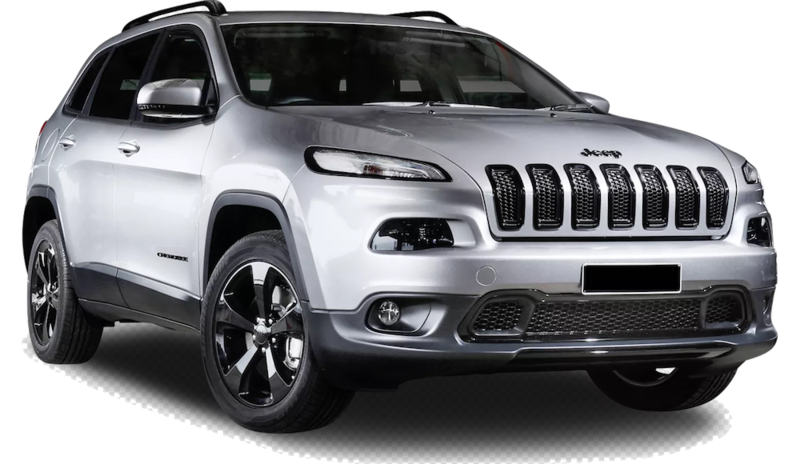 Buyers in the market for a mid-size SUV undoubtedly take a look at the Jeep Cherokee during their shopping process. 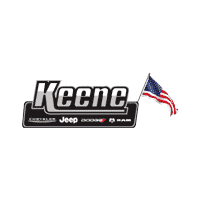 Cherokee has been in production since 1974 and for five generations it has been setting industry standards in the SUV class. Now in its fifth generation, the 2018 Jeep Cherokee remains a familiar name that drivers can trust for both their daily commutes as well as their off-road adventures. In fact, the 2018 Trailhawk is the top performing off-road vehicle in its class. Another SUV that buyers may be shopping for is the 2018 Chevy Equinox. This Mid-size SUV has been on the market since 2007. 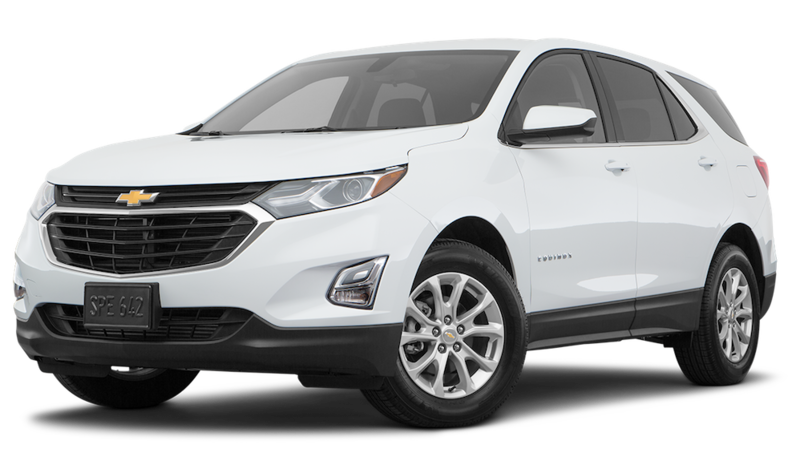 In 2018, the Chevy Equinox changed from a Mid Size SUV to a Compact Crossover. Now in its third generation, the Equinox brings some nice qualities to its class. Let’s take a look at how the 2018 Jeep Cherokee vs the 2018 Chevy Equinox compare in a few major categories. In 2016, Chevrolet released the third-generation Equinox, the Autumnal Equinox. This SUV was available in three engine choices and their gas engines are identical to the 2016 Chevrolet Malibu, which is a 1.5 L turbocharged inline four-cylinder engine that gives 170 horsepower (slightly less than the previous Equinox-but with more torque). Also offered is a 2.0L turbocharged 14 engine that produces 252 horsepower, or a 1.6 turbo-diesel that produces 136 horsepower. New safety features include a surround-view camera, forward collision warning, low-speed automatic braking, and a safety alert seat that uses vibration pulses to help alert the driver and avoid crashes. There are also new trim levels that were released for the 2018 Chevy Equinox. The four trim levels are: L. LS, LT, and Premier. All of these trims will only be offered in one engine option, the 1.5 turbocharged inline four-cylinder. Each trim level comes with its own inventory of standard features. The 2018 Jeep Cherokee comes in 3 trim levels: The Overland, the Trailhawk, and the Limited. In 2017, the Overland comes in either front-wheel drive or 4X4 options, is available in six exterior colors, is equipped with UConnect with premium auto, leather-trimmed interior, 18-inch wheels, and more. The Trailhawk is available in 11 exterior colors, has trail-rated capability, aggressive looks and functionality, blind spot monitoring and rear cross path detection, has a 184 horsepower and 171 torque, and has been rated the top off-road SUV in its class. The Limited trim offers 21 city/30 highway miles of fuel efficiency, is available in 12 exterior colors, comes standard with heated leather-trimmed front seats and heated steering wheel, power liftgate, and many more standard lux features. MyLink touchscreen which has much better graphics and functionality. Chevy, staying true to its brand status of offering a nice amount of technology in its vehicles offers Apple CarPlay and Android Auto, along with OnStar Emergency services and 4G LTE in-car wi-fi. Let’s talk safety, The 2018 Jeep Cherokee has over 70 active and passive safety and security features to help give drivers and passengers protection. High strength steel creates a strong body structure that maximizes crash protection and optimizes vehicle dynamics and weight. Ten advanced airbags, including full-length side-curtain airbags and river and front passenger knee, bolster airbags-help protect both drivers and passengers onboard. Blind Spot Monitoring helps drivers be aware of vehicles or objects that may be otherwise hard to see. Additional safety features, such as Lanesense Lane Departure Warning and Lane Keep Assist, and forward collision warning with active braking all work together to create a smart and alert driving experience. The Chevy Equinox brings safety features, such as driver, front passenger, front head, and rear head airbags, four-wheel ABS, four-wheel disc brakes, traction control, Electronic Stability Control, daytime running lights, low-speed forward automatic braking, lane keep assist, and forward collision alert with following distance indicator to their 2018 model. While both offer a nice set of safety options, there are more Jeep Cherokee safety features available on more trim options, while the Equinox has many safety features that are only available on heir top trim models. The 2018 Jeep Cherokee was given a four-star frontal and five-star side crash test rating, while the 2018 Equinox has been given a four-star overall NHTSA rating. The 2018 Chevy Equinox is available in three trim levels. Since all levels are only available in all-wheel drive, that may prove to be slightly disappointing to buyers looking for an SUV with 4X4 capability. All trims, including the LT, LS, and LW all tote impressive fuel economy. The interior of the 2018 Chevrolet Equinox features high-quality materials, attractive and soft-touch plastics in lower trim models and more soft-touch surfaces on upper trims. Seating and cargo room are sufficient as well. The standard infotainment system is easy to use and there are also many more standard features specific to each trim, such as a six-speaker audio system, automatic climate control, an 8-inch touchscreen, and clean and organized dash layouts. The 2018 Jeep Cherokee has award-winning interior style. Designers worked hard to create an interior that was not only skillfully crafted to be beautiful but is also intelligently designed. The 2018 Cherokee has versatile cabin space, well thought out details, and lux materials that drivers expect from the name Jeep Cherokee. Every trim; the Overland, the Limited, the Trailhawk, the Latitude Plus and the Latitude all come standard with many well-appointed standard features. Of course, great optional add-ons are always there for drivers to further customize the Cherokee into their ultimate SUV. At the top of the performance, heap sits the 2018 Jeep Cherokee Trailhawk. The Trailhawk was awarded the trail-rated badge in honor of its availability to perform well under various off-road conditions. The Trailhawk carries on the Jeep brand tradition of having legendary traction, ground clearance, maneuverability, articulation, and water fording abilities. This model of the 2018 Jeep Cherokee has aluminum wheels, standard skid plates, and additional capability features that make it look and perform great, whether you’re off-road or on your daily commute. The 2018 Chevrolet Equinox has gotten lukewarm performance reviews due to the slow to accelerate and unresponsive transmission on the standard engine. However, its fuel economy is above average for its class amongst other compact crossover SUVs. It also has a smooth ride with confident handling. The economic fuel capabilities and the comfortable ride, make it appealing to some buyers.